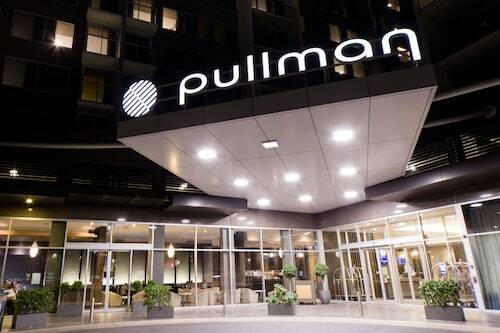 Gain even more savings by pairing your accommodations and airfares. 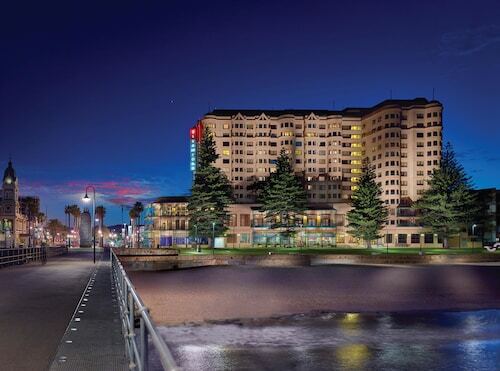 Expedia has heaps of outstanding Mansfield Park travel packages that'll save time and give you more cash to splash! With more than 400 partner airlines and 321,000 properties worldwide, our exhaustive database can help make your dream vacation come true. You can alter your travel reservations with us because we don't charge cancellation fees for almost all of our bookings. We have all the hot sightseeing tips for your upcoming trip to Mansfield Park. Grab your planner and prepare to start filling up your itinerary. Ever gazed into your glass and wondered why your beer was so refreshing and flavorsome? Want to know what goes into it? Book a tour around Coopers Brewery and learn it all from the experts. Still have time to spare? Whether you choose to zip across it, splash around in it or explore beneath it, few things are as pleasurable as a day spent around water. Add some wonderful aquatic adventures to your getaway at Port Princess Dolphin Cruises. If you're having problems locating a place to rest in Mansfield Park, check out the number of accommodations close by. There are at least 113 options. Expedia can help you out with all aspects of luxury getaways and cheap vacations. From the comfort of the Fire Station Inn (80 Tynte Street) or the Buxton Manor (67 - 75 Buxton Street), you can explore everything this neighborhood has to offer. Have a bite to eat, listen to your favorite tunes and peruse the in-flight movies. In no time you'll be filing out of the plane at Adelaide Airport (ADL)! Based 6 miles (10 km) south of Mansfield Park, is this destination's nearest terminal. 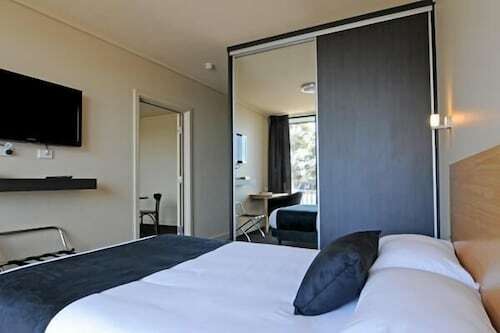 Situated in Mansfield Park, this hotel is within 3 mi (5 km) of Australian Museum of Childhood, South Australian Maritime Museum, and Queen Elizabeth Hospital. Adelaide Aquatic Centre and Semaphore Jetty are also within 6 mi (10 km). 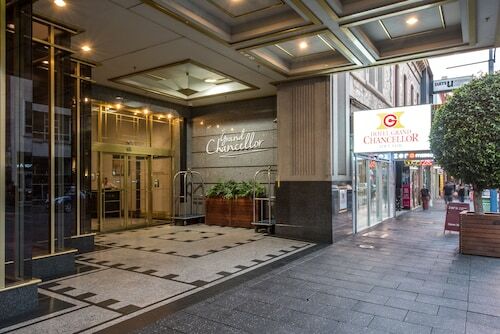 Located in Adelaide Central Business District, this luxury hotel is within a 10-minute walk of Government House, Adelaide Festival Centre, and Rundle Mall. 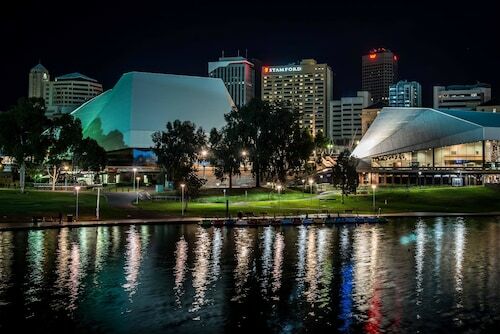 Art Gallery of South Australia and Adelaide Oval are also within 10 minutes. Adelaide Station is only a 2-minute walk and Pirie Street Tram Station is 6 minutes.